The grass roots Supermoto Organization provides a competitive racing experience on the local club level. We offer a fun, family-oriented atmosphere for mini road racing up to full Supermoto. OSB is a platform to have fun for all ages and skill levels to come together on a common ground. And, what better place than at a Race Track?! 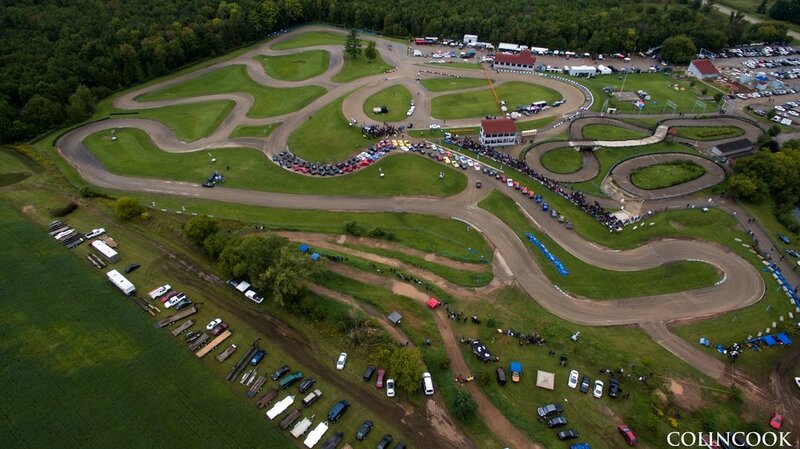 US Air Motorsports is excited to announce its 7th Annual “Lightning on the Wolf” Pro Am supermoto event at the world class supermoto track, UsAir Motorsports, in Shawano, Wisconsin.